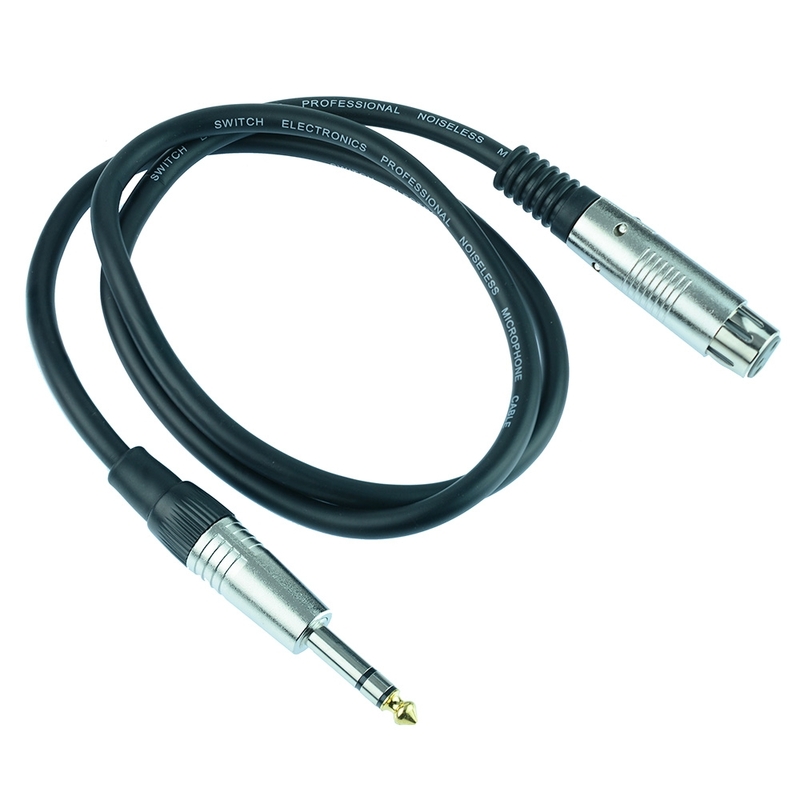 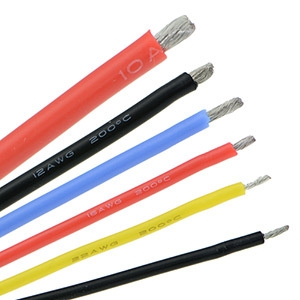 Browse our extensive range of wire and connectors including test cable, equipment cable, mains cable, speaker cable, equipment cable available in a range of sizes. 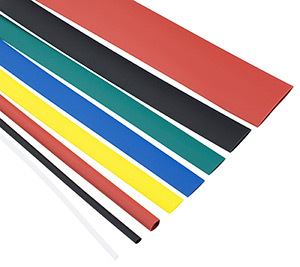 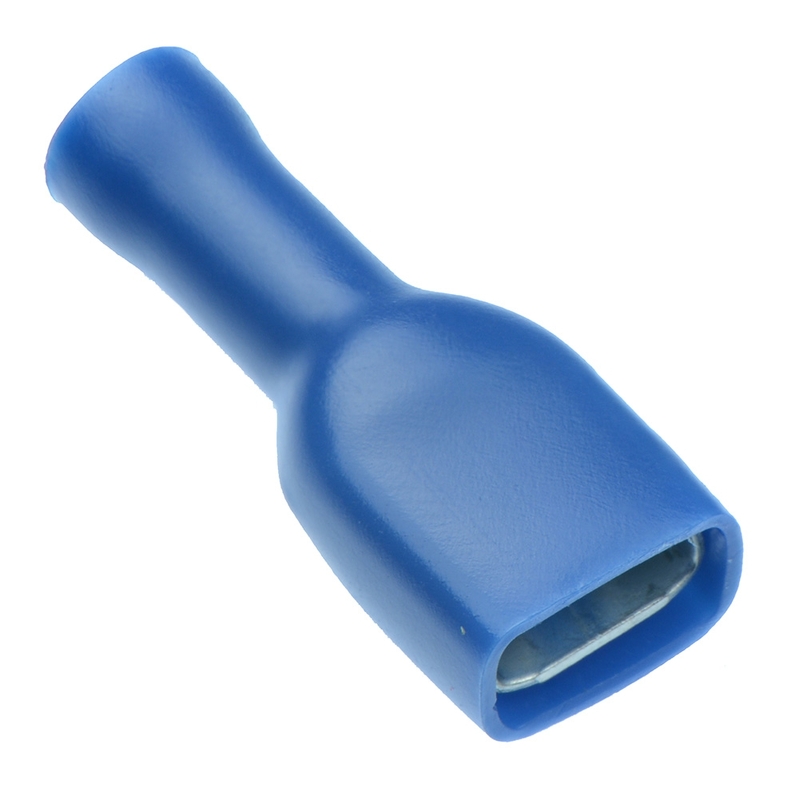 We also stock a full range of cable accessories including heat shrink, PVC tape, cable ties, cable glands and many more products. 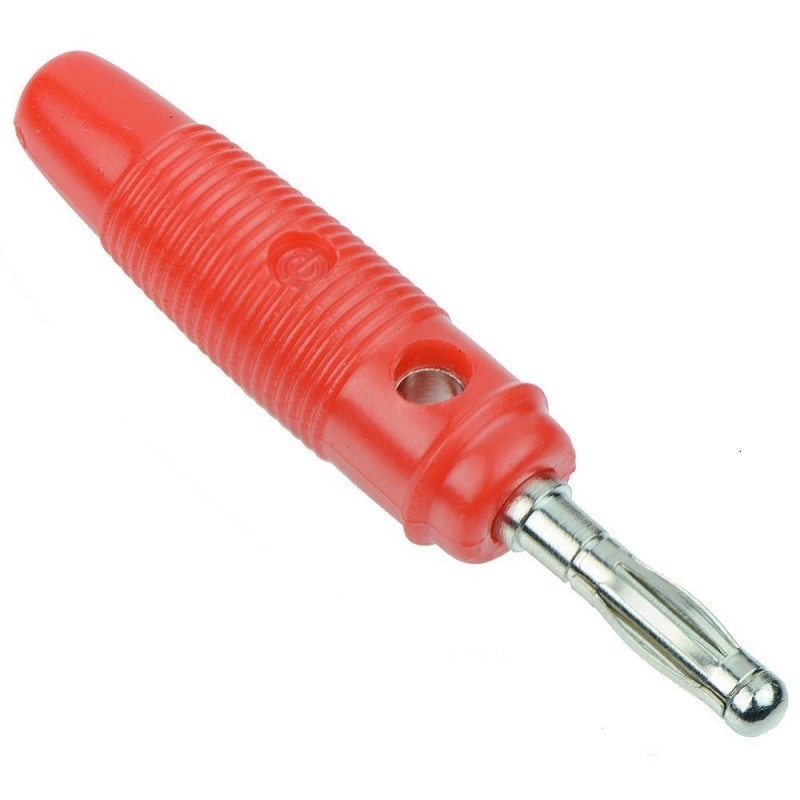 Our range of connectors includes audio, DC, terminal blocks, multi-pole, crimp connectors, single pole, test connectors produced by reliable manufacturers.